Fine Art Print. 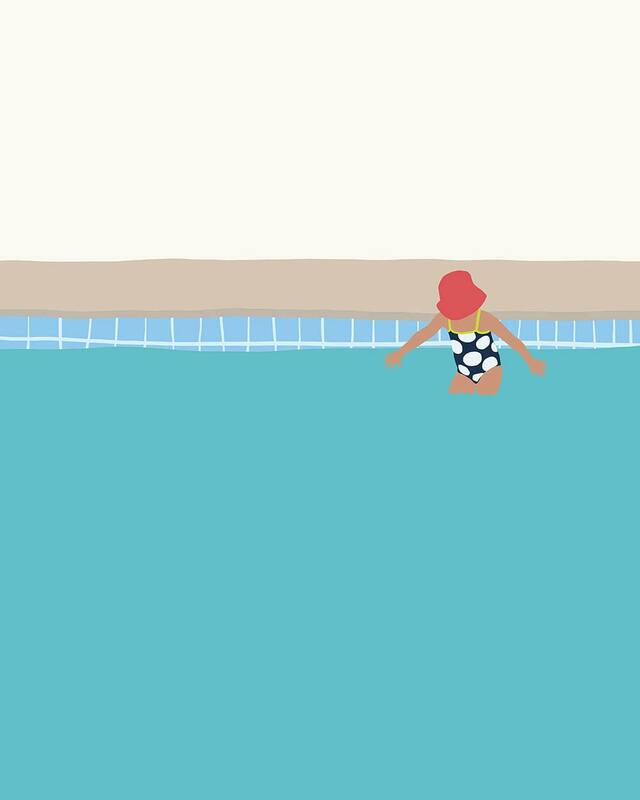 Girl in the Pool. July 2, 2014.